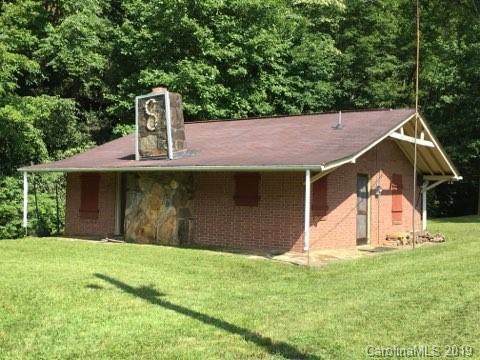 3609 Longbottom Road, McGrady, NC 28649 (#3479163) :: Robert Greene Real Estate, Inc.
Beautiful 44 acres nestled at the top of Wilkes County. 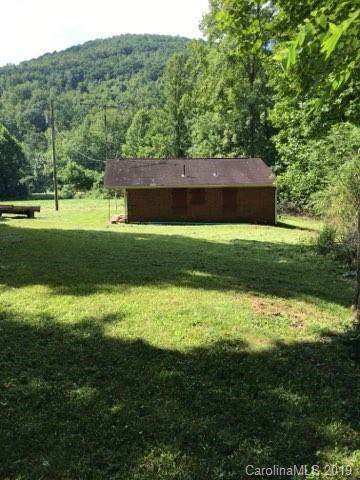 This quaint cabin and land is ideal for the perfect escape to a quite place. 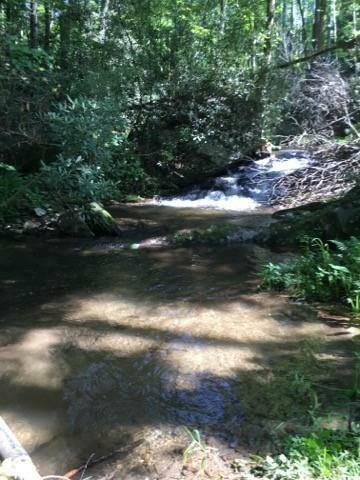 There is a peaceful creek that runs across the property that will peak the love of a fish enthusiast. 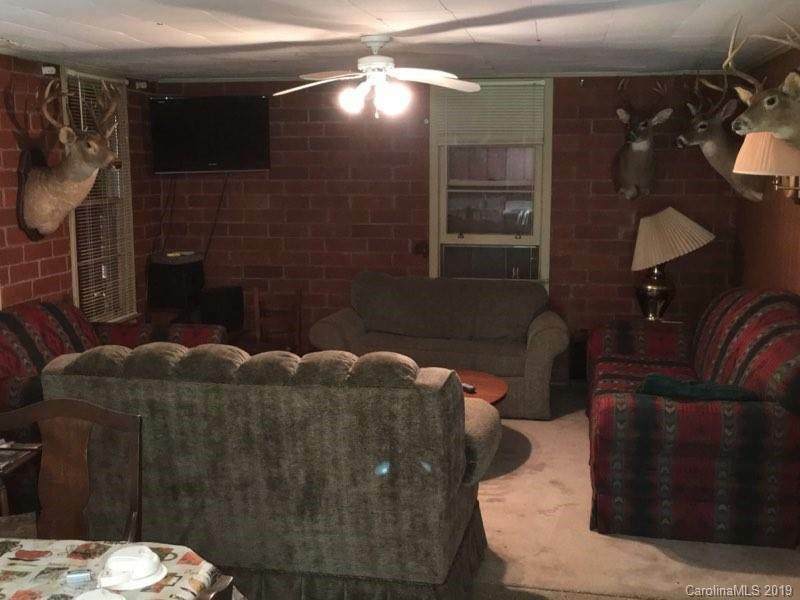 You won't want to miss viewing this one! Property adjoins Thurmond Chatham Game Refuge. River running through property is Pike Creek which feeds to West Prong Roaring River.